One of the questions I hear most is "where do you find inspiration," followed closely by "what's the story behind that image?" 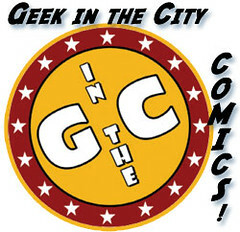 The answer to the first is "pop culture, life, music and my 'black comedy' sense of humor." While that is definitely true, it is also pretty vague, so I thought I'd start occasional posts that tell the stories behind and beyond some of my pieces. Of course, sometimes, a painting is just a painting, so not all of my images will show up in this series. In late 2008, a friend and fellow Sacramento artist, Kathy Blackburn and her musician hubby Byron, learned that his cancer had returned the day before his 1-year remission anniversary. 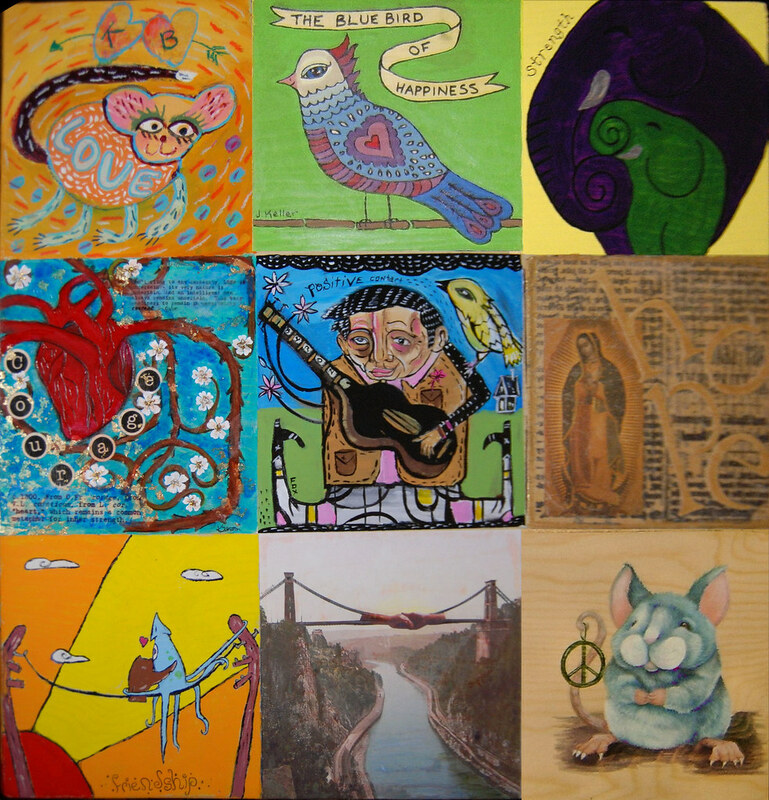 Out of love and concern, nine Sacramento artists collaborated on a piece to wish Kathy & Byron "Love, Happiness, Strength, Courage, Positivity, Hope, Friendship, Support and Peace." I agreed to be part of the collaborative gift before I knew what we were actually doing. I'm a sucker like that. So when I received the huge panel, I sat staring at it wondering what the heck I was going to do with the either "courage" or "happiness," which were the remaining words from which I could choose. I wasn't feeling much inspiration; mostly, I was just feeling stress. I set the piece against the wall and went to work on other things. Meanwhile, I was taking several online courses (I switched from art quilts to painting/mixed media late in 2007). About the same time I'd agreed to take part in the Blackburn piece, I was taking part in an 'oracle card' art challenge even though I had absolutely NO idea what the heck and oracle card was. We were supposed to make something that represented a positive force in our lives - something that was representative of what was going on. I turned to my friend and resource for all things occult/pagan, Temple Terkildsen, for a primer. She pretty much told me to chill and just see what kept coming up in my life and that would decide what my "oracle card" should be. Whatever. I went back to the collaborative painting and stared. In desperation, I looked up the definition for happiness and courage, and that's when I saw that the word comes from the Latin "cor" meaning "heart." 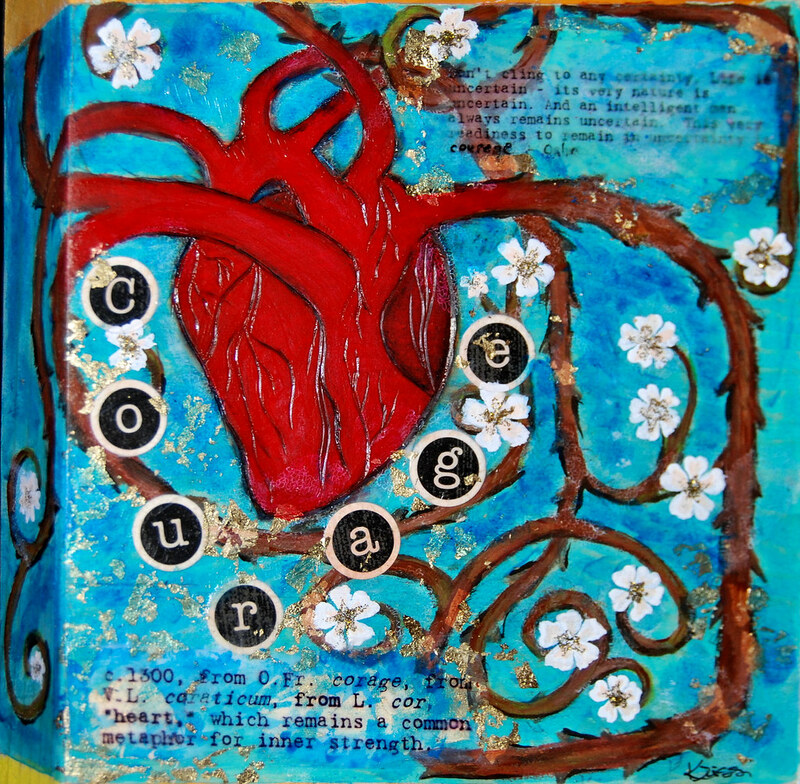 Courage: c. 1300, from Old French corage, from Vulgar Latin Coraticum from Latin cor, "heart," which remains a common metaphor for inner strength. By this time in my art career, I was pretty well known by that point for creating hearts, so it was painfully obvious which of the panels I'd be doing (and that it would also be the oracle card project). Don't cling to any certainty. Life is uncertain - its very nature is uncertain. And an intelligent man always remains uncertain. This very readiness to remain in uncertainty is courage. Although Byron passed away months after this work was presented to him, Kathy still treasures the piece we made for them both. 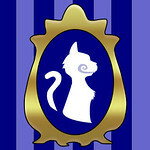 Accessories and magnets featuring Courage are available at skelekitty.com.